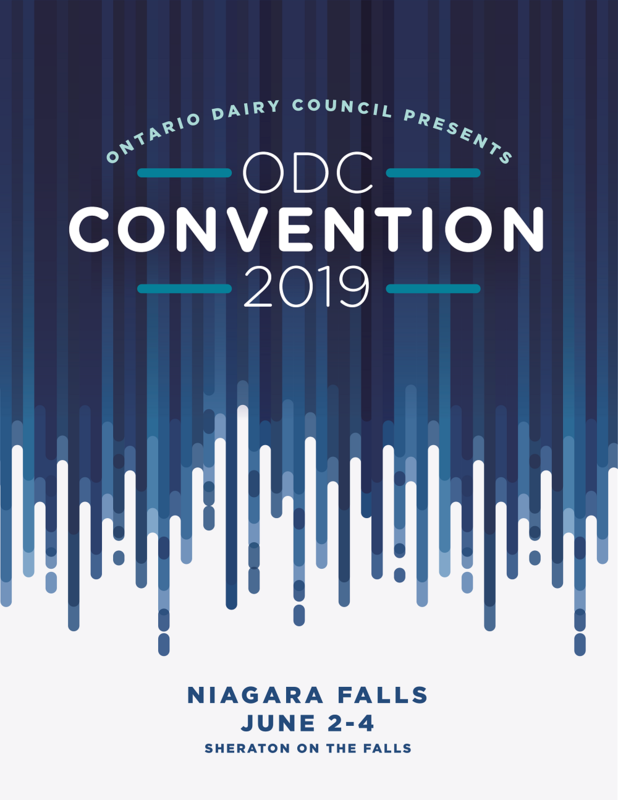 Join us in Niagara Falls June 2-4, 2098 for Ontario Dairy Council’s Annual Convention. Each year delegates from across the country gather for two and half days of great speakers, social events, learning and networking. The program is available here. Register online here. 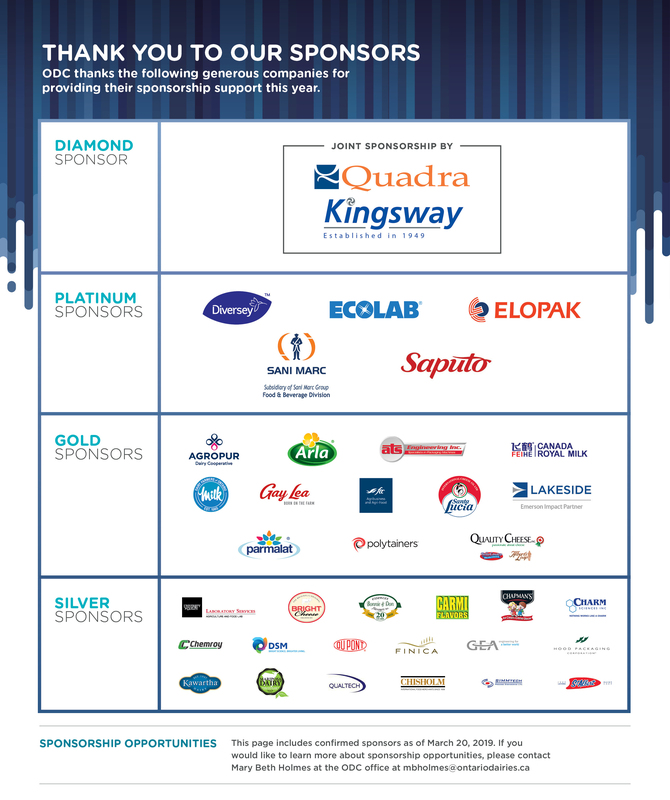 Alternatively, complete the printable registration form and send it to the ODC with payment. Early registration discount applies until April 15th. Cancellations must be received in writing by May 3rd and are subject to a $125 administrative fee. Refunds will not be processed after May 3rd, however delegate substitutions within the same company will be permitted. A block of rooms has been reserved at The Sheraton on the Falls, Niagara Falls for June 2nd and 3rd. Cityview rooms are $159 (single or double) and Fallsview rooms are $199. Room pricing outside of the ODC block reservation dates must be confirmed with the hotel directly. Reservations can be made online or by calling (800) 519.9911. If you make your reservation by phone, please provide Block Code “Ontario Dairy Council” . The block of rooms will be available until May 1st. Please note: delegates are responsible for making their own hotel reservations.